This is NaSPA's Lifetime Member Page! All the benefits of the Full Voting Member plus a distinctive certificate showing you as a Lifetime Member. 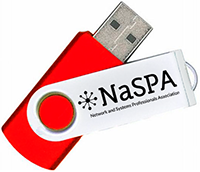 In addition, you will receive ONE FREE iPad or Galaxy notebook (up to $400 value) engraved with your name and “NaSPA Lifetime Member” as our appreciation gift.